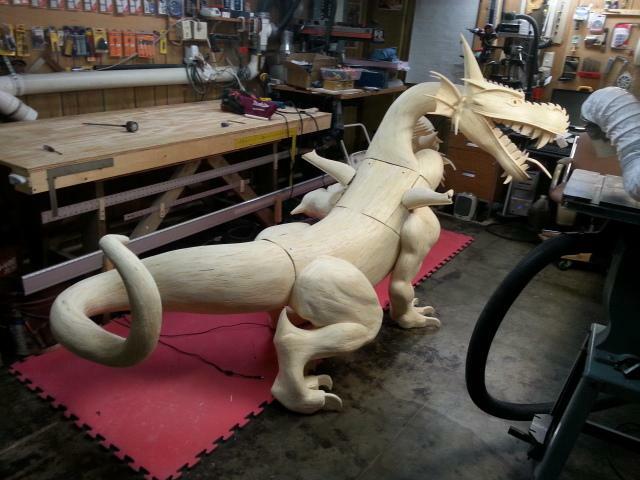 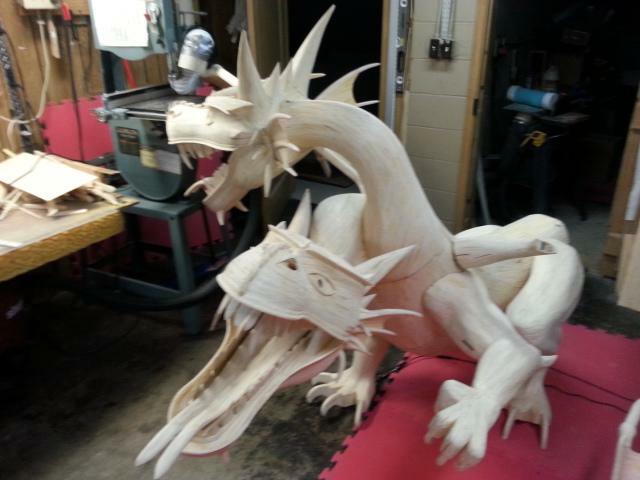 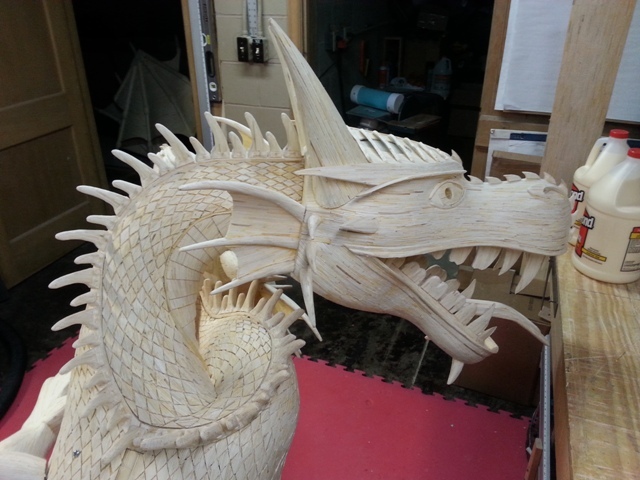 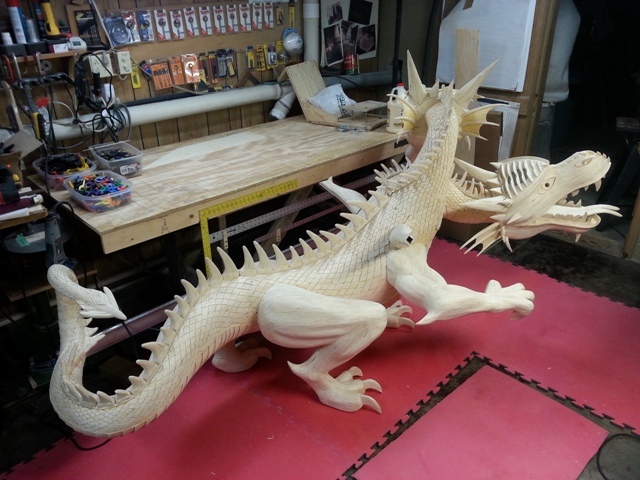 The two-headed dragon required 272,000 matchsticks to complete in April, 2016. 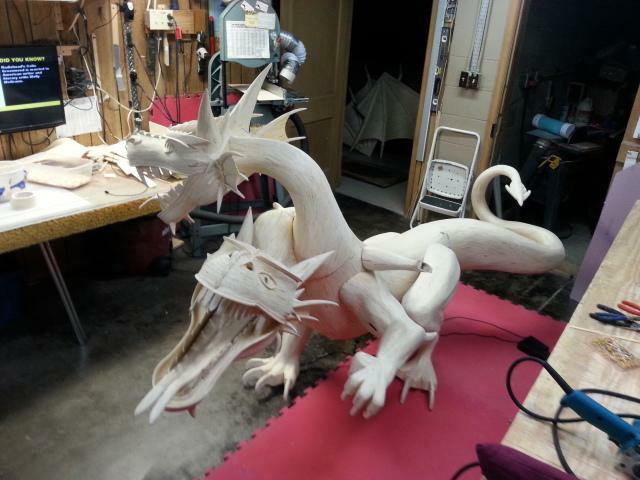 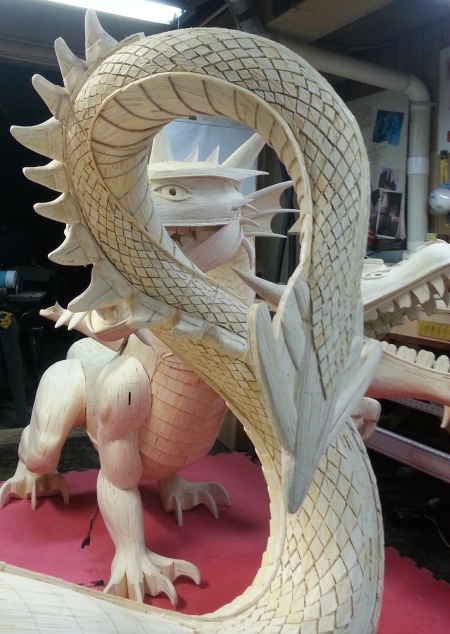 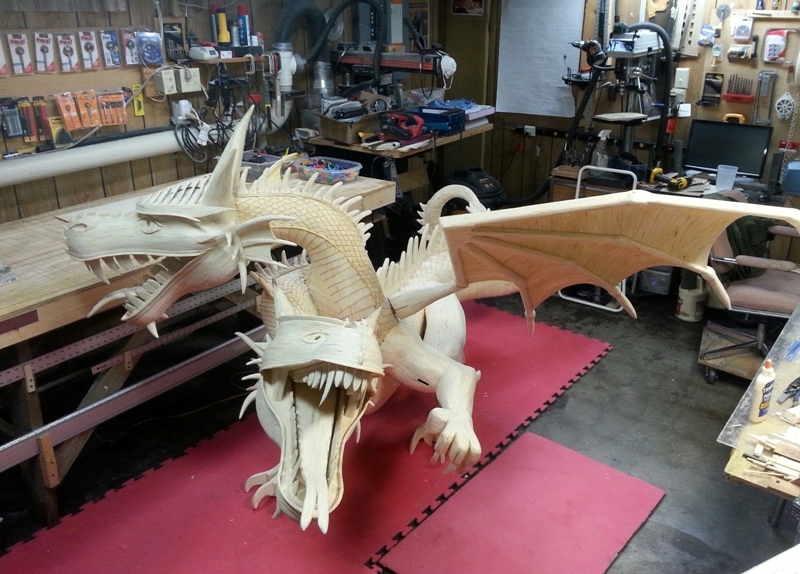 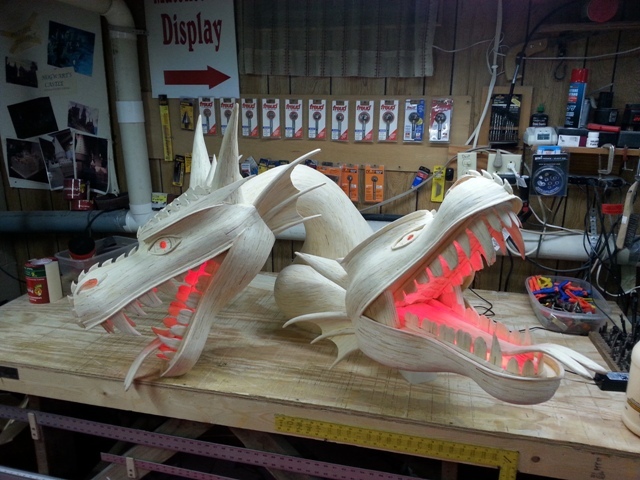 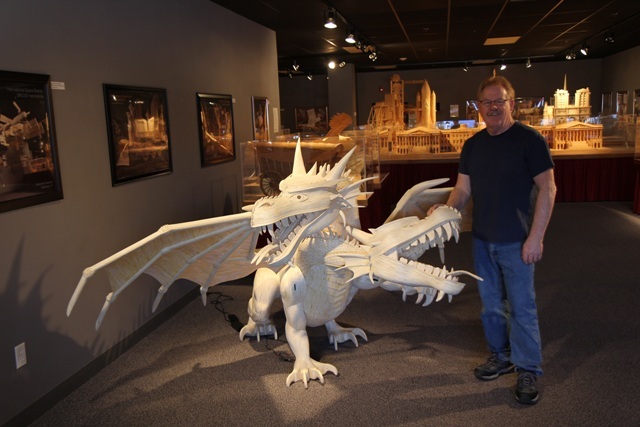 Pat Acton began construction of the matchstick dragon in July 2015, and completed the 2000-hour project in April 2016. 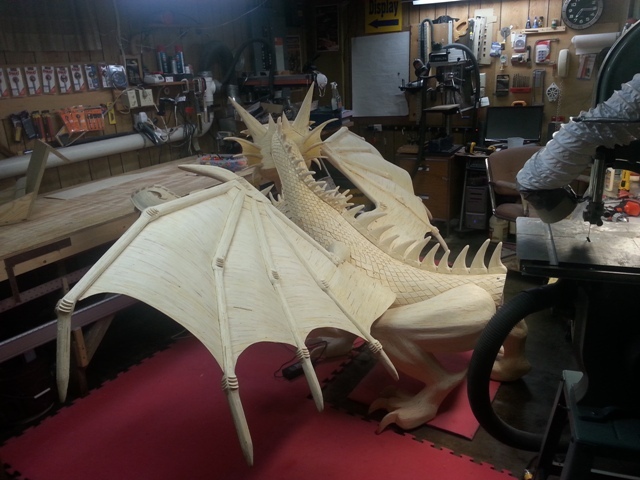 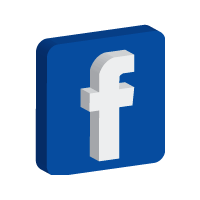 It measures 11 feet in length, has a wingspan of 10 feet, and stands 5 feet tall. 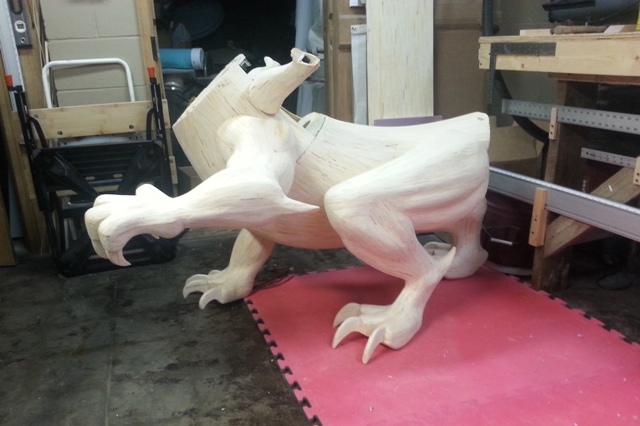 The dragon also features animation including wings that flap, simulated fire breathing and fierce reptilian sounds! 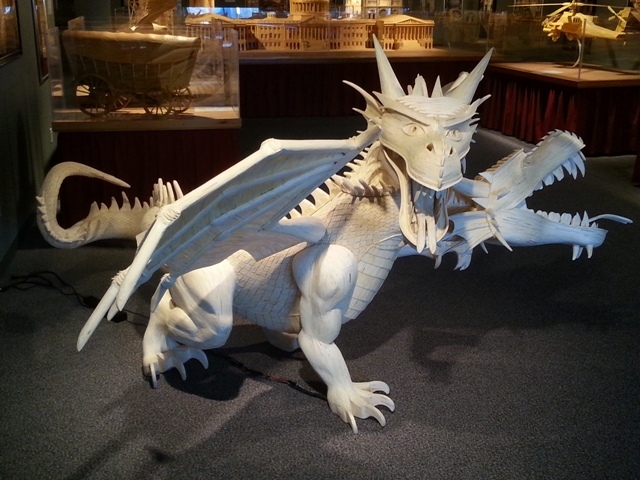 The sculpture was commissioned by Ripley’s Believe it or Not. 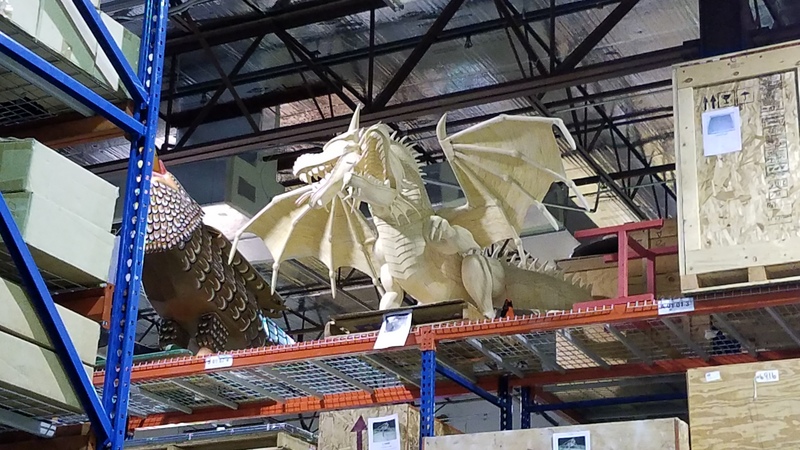 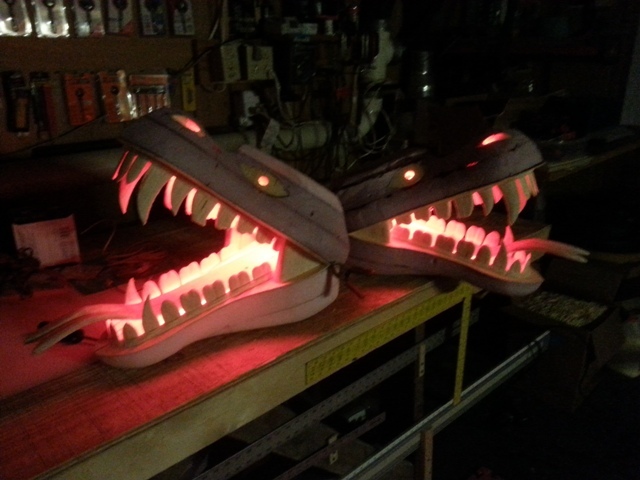 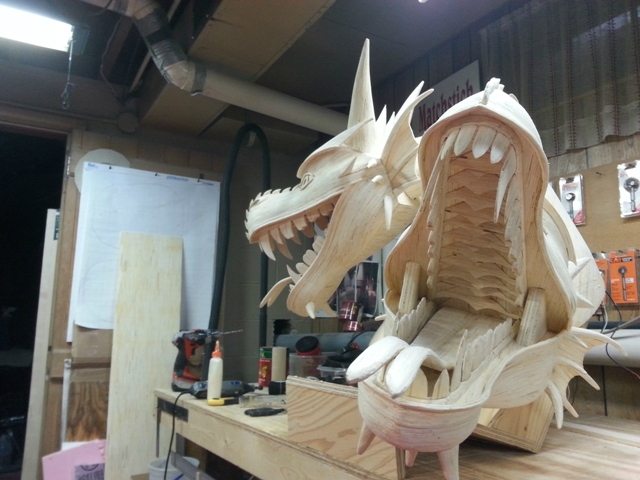 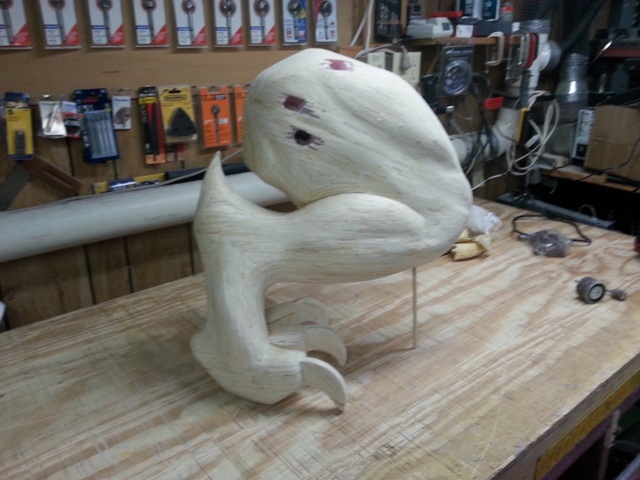 The model is automated with moving wings, simulated fire breathing, and fierce sound effects. 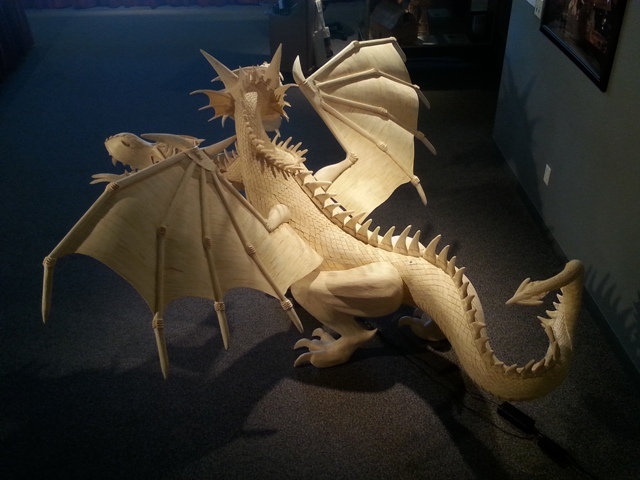 The majority of the 272,000 matchsticks used in its construction had to be individually bent and shaped before being glued in place. 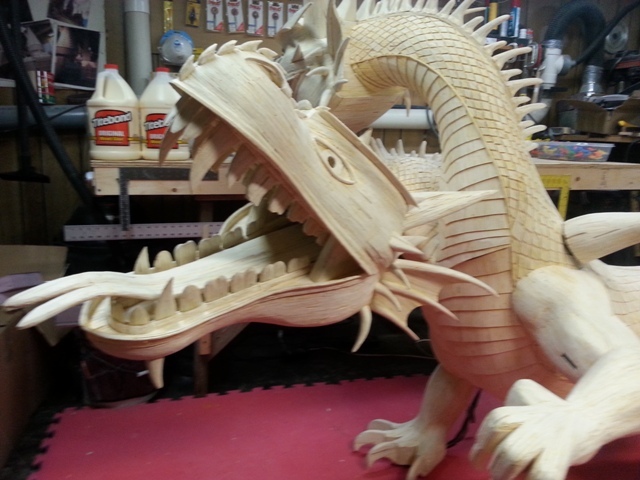 Nine gallons of wood glue were used in its construction.